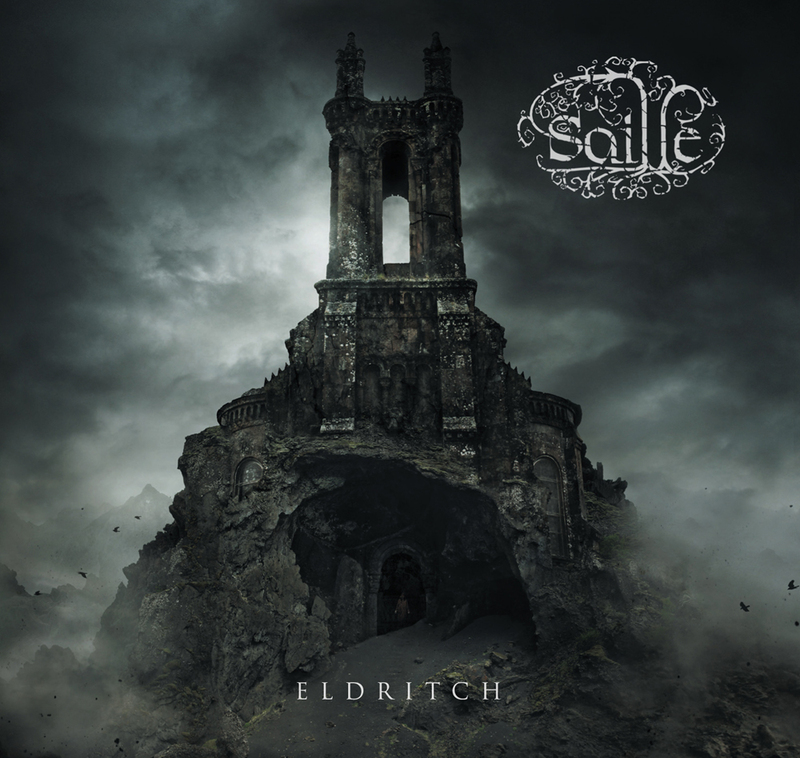 CD Review: Saille – “Eldritch” – Burning Fist! Audio • January 28, 2015 • Burning Fist! 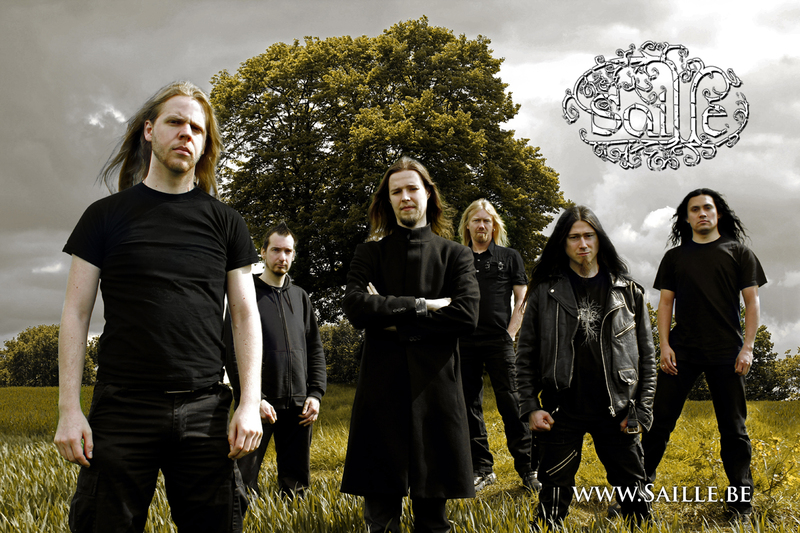 Belgian symphonic black metallers Saille are some of the more unsung heroes of the genre, emerging slowly from a scene that’s so over subscribed it isn’t difficult to see why it’s so often ripe for parody. Normally the genre is divided into two areas, over produced pompous orchestral wankery or grimmer than thou rustic cacophony that couldn’t be more underground if it was recorded by moles using only twigs and marmalade. Luckily Saille fall somewhere in the middle. Often the problem with symphonic bands is that they rely too heavily on the atmospherics behind them leaving the rest of the music somewhat simplistic and banal. This isn’t an issue with Saille who have found a perfect balance between atmosphere and musicality. The synths are far from overpowering but at the same time if they weren’t there they would be a very noticeable absence. Subtlety appears to be at the core of “Eldritch”, the fact that nothing is overdone actually adds to the impact and the atmosphere of many of the songs. Particular stand outs are “Cold War” and it’s brooding sampled opening and “Dagon” that harkens back to early Cradle of Filth. The special moments that make your hair stand up on end are meticulously interwoven between sections of more straight forward black metal. year. One can only hope that the cream really does rise to the top because they deserve it. Posted in ReviewsTagged Aural Records, Belgium, Black Metal, Code666 Records, Eldritch, metal, Review, Saille, Seth, Symphonic, Symphonic Black MetalBookmark the permalink.